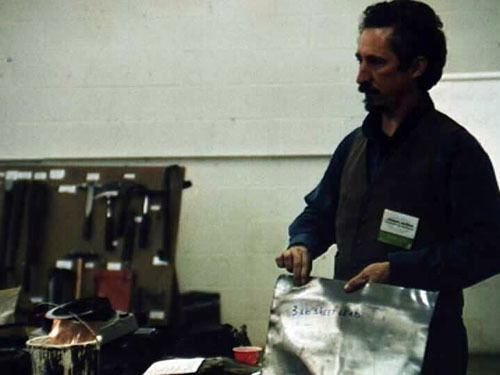 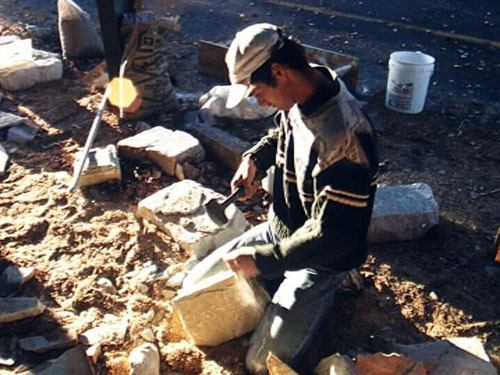 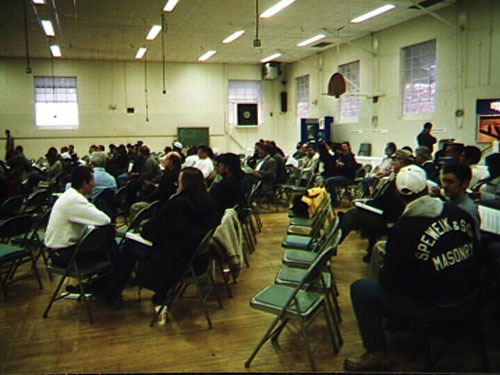 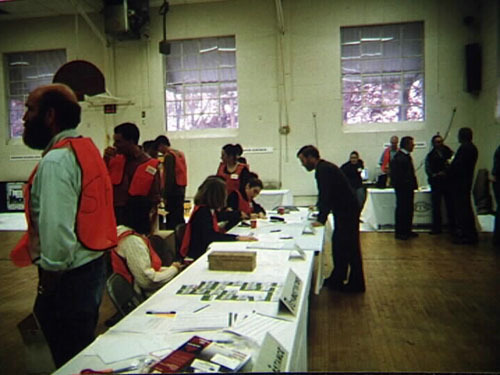 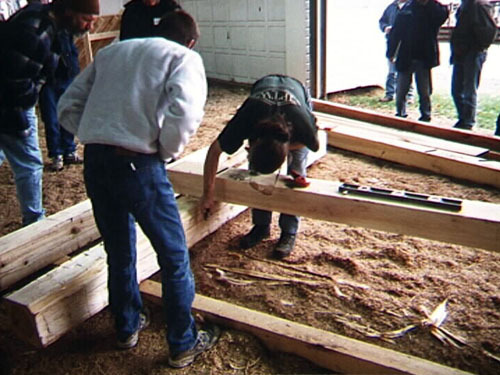 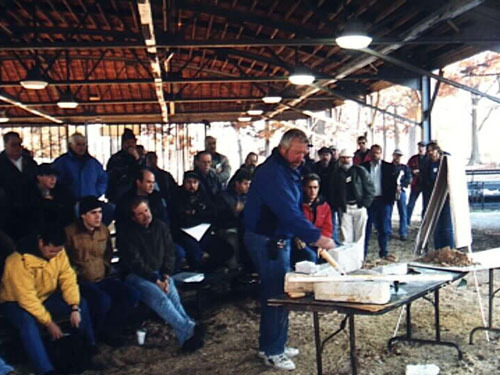 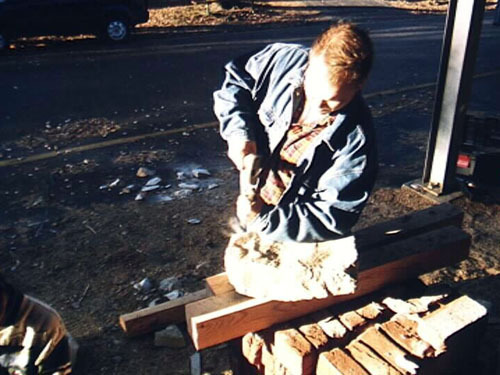 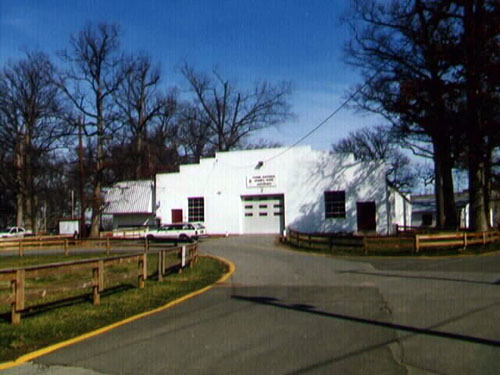 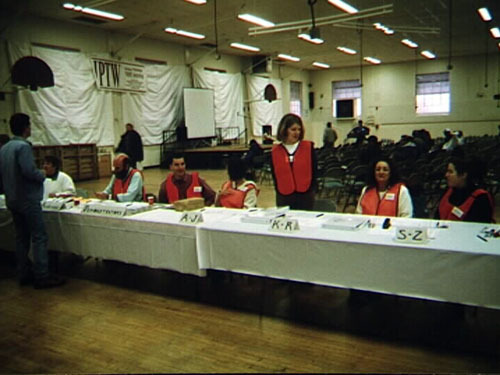 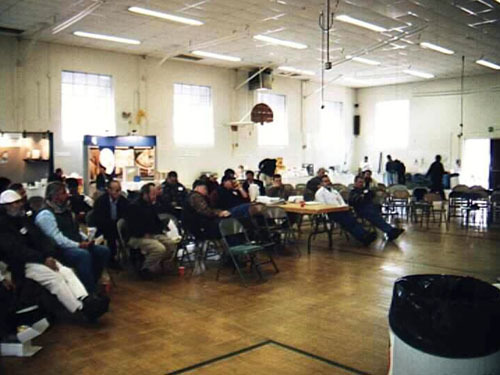 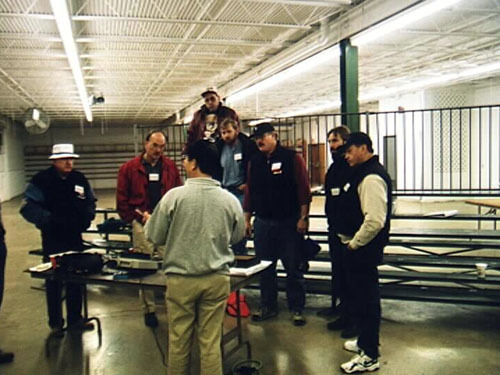 Without major institutional support, the trades community in the form of voluntary organizers, staff, demonstrators, and presenters worked together to donate time, materials and effort to hold IPTW 1998 at the Montgomery County Fairgrounds in Gaithersburg, Maryland. 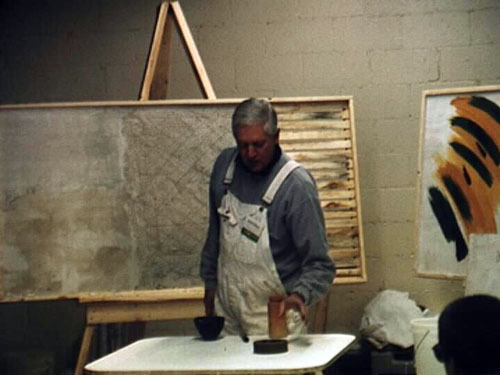 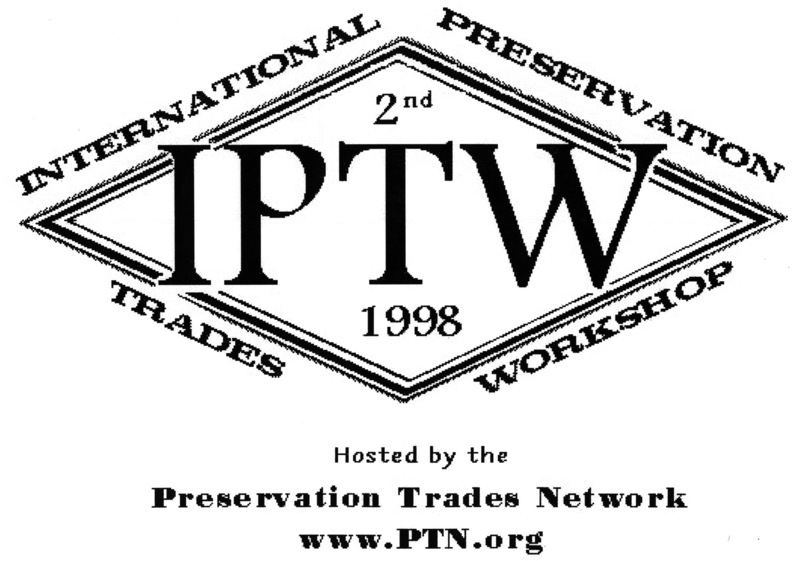 At IPTW 1998, PTN inaugurated the Askins Achievement Award to honor “significant contributions to the traditional trades”. 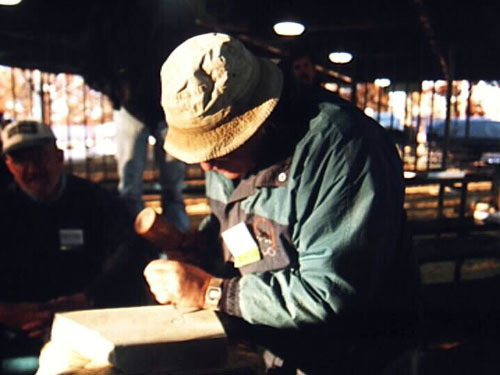 The award is named in honor of James S. (Jim) Askins, founder of the National Park Service Williamsport Preservation Training Center. 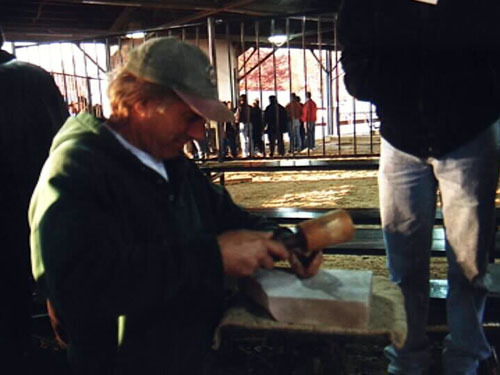 The initial presentation was made to Jim Askins in recognition of his lasting influence on the education of NPS Preservation Specialists, and many contributions to the traditional trades. 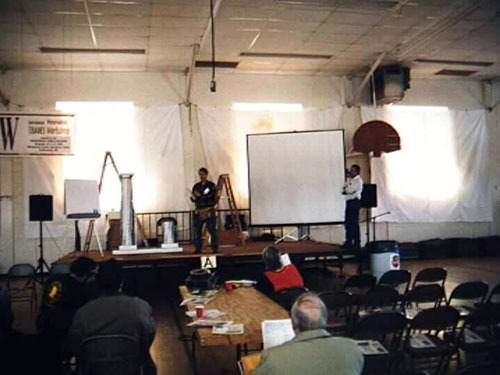 IPTW 1998 marked inception of a PTN Education Committee, and the beginning of a PTN scholarship program for students and apprentices.